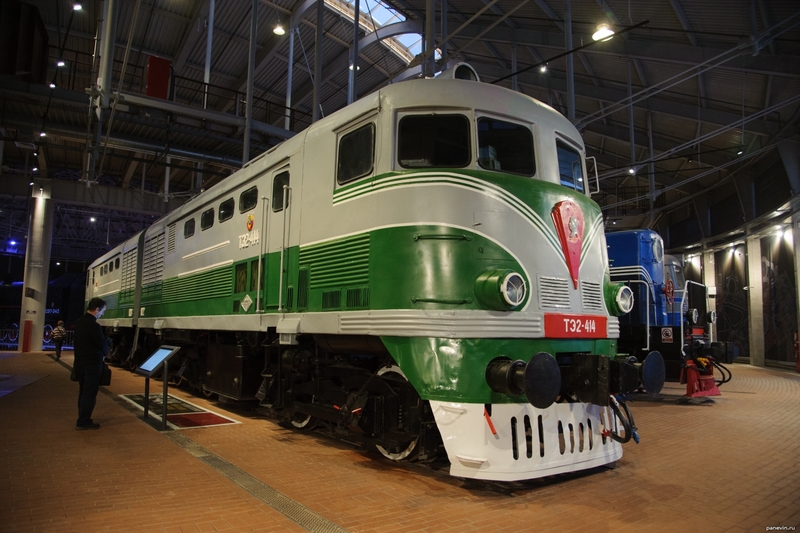 Diesel locomotive TE2-414. Historical justice is restored and on a muzzle the profile Stalin is returned. 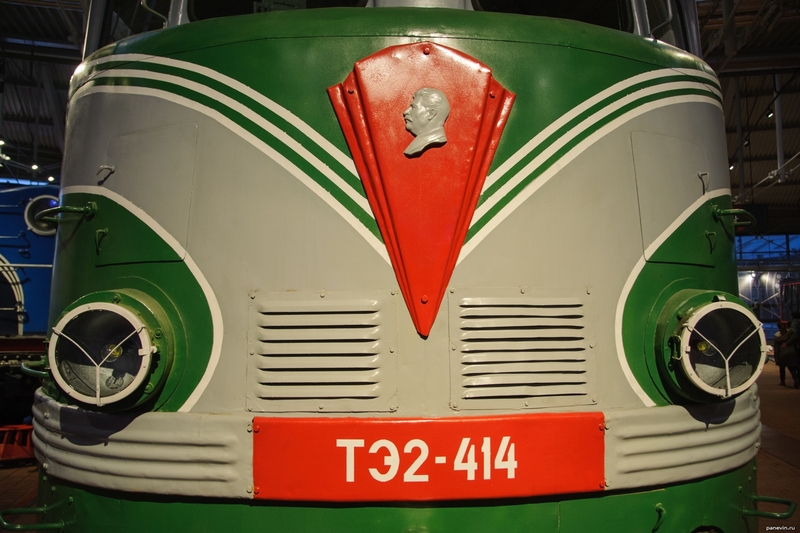 Diesel locomotive was issued with 1948 on 1955 (build on the Kharkov factory of transport mechanical engineering).